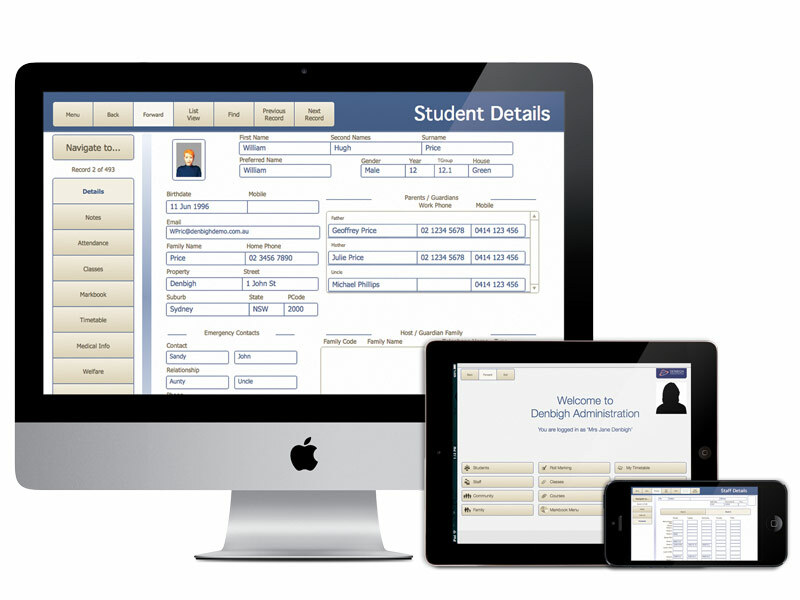 Our flagship solution Denbigh Administration simplifies school administration, while being flexible enough to match your schools unique requirements. Denbigh Administration is more than a product, it is a solution developed to meet the precise needs of your school. Don’t compromise on a product that forces you to work a particular way, give your staff the tools to match your processes as they evolve. Whether using a Mac, PC, tablet or smartphone, Denbigh Administration will work for you. Web access provides your staff with greater flexibility to access important information. Host on your own servers or in our Denbigh cloud. We believe in using best of breed products and services. 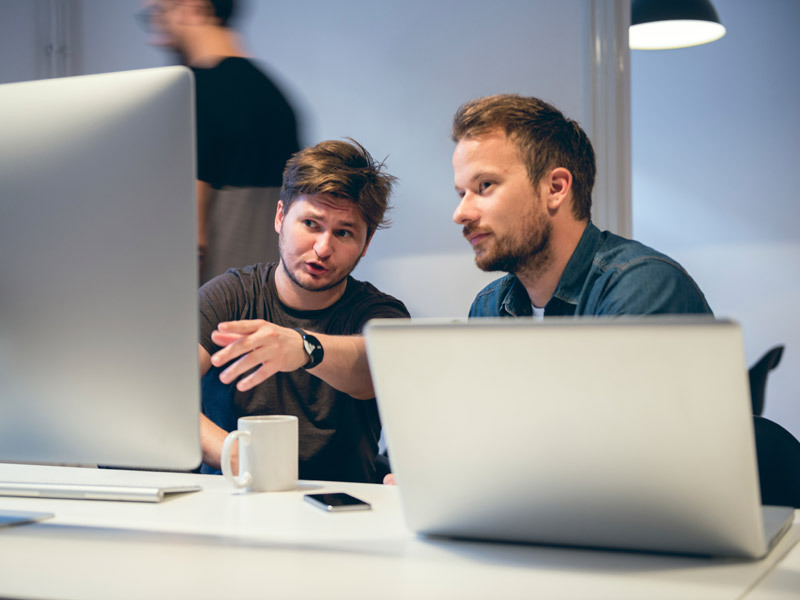 Take advantage of our existing integrations with Schoolbox, Moneyworks, MYOB and Care Monkey, or have Denbigh International create a custom connection with your existing applications. Every organisation is unique, and so your business information systems should be too. Don’t compromise on a product that forces you to work a particular way, give your staff the tools to match your processes as they evolve. With Denbigh parent teacher interview module teaching staff no longer have to use valuable lesson time to organise bookings with students.